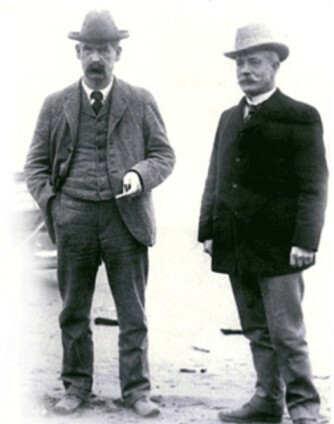 Above, John Clum later in life, and below, Wyatt Earp with John Clum in Alaska. Near the end of his long life, John Clum wrote about the gunfight, and he did so echoing much of the coverage that the Epitaph had offered when the event had taken place. Referring to Wyatt Earp, Clum wrote, “…only once during the entire time he was a resident of Tombstone did he bring his deadly six-shooter into effective action against a foe, and that was on the afternoon of October 26, 1881, with the Clantons and McLowerys. “The Clanton clan had a ‘ranch’ west from Tombstone in the San Pedro Valley which was headquarters for the outlaws in that section, and which served as a sort of clearing-house for the cattle stolen in Mexico by the rustlers and smuggled across the line [border between the US and Mexico] down that Valley. ‘Old Man Clanton’ had been killed on one of his cattle-rustling raids into Mexico. “The McLowery brothers had a ‘ranch’ about 25 miles east from Tombstone in the Sulphur Springs valley, where they harbored and fed the cattle thieves and other desperados of that locality, and looked after the interests of those rustlers who ‘imported’ their stolen stock by way of Agua Prieta. Each of these two ‘ranches’ was recognized as a rendezvous and asylum for as tough an assortment of cattle thieves, stage robbers, murderers and all-around crooks and criminals as ever assembled on any frontier. “I had no positive evidence, but I felt justified in believing that Ike had sent word to the clan that he was starting out single-handed to kill a few members of the Earp family, and that upon receipt of this information Billy Clanton and Frank and Tom McLowery rushed to his assistance in the city.” Although he admitted that he had no proof of this, Clum would still hold to his theory, assuming into the historical record details that bolstered his defense of the Earps. Clum shared his thoughts on Ike Clanton, whose behavior was difficult for anyone to defend, offering a more solid defense of the Earps than in his more presumptive writings. In the hours before the gunfight on October 26th Clum saw Ike on the street, though he had yet to learn of the escalating tensions. In one of the lighter moments of the day, Clum greeted Clanton, saying, “Hello Ike! Any new war?” Ike would deflect Clum’s query, saying “Oh, nothing in particular.” Ike had busied himself in telling those who would listen about his anger toward the Earps and Doc Holliday, but spared Clum the same. This wasn’t surprising considering Clum’s well-known good will toward the Earps. Charles Shibell, who witnessed with John Clum the disarming of Ike Clanton by Virgil Earp, the morning of the gunfight. Clum had left his Epitaph Office on Fremont, and headed for a lunch at the Grand Hotel on Allen Street. While en route crossing Fourth Street, he saw Charlie Shibell, former Pima County Sheriff. At one time Shibell had hired Wyatt Earp as a Deputy Sheriff for Tombstone and its environs. “I had not proceeded more than a half-dozen paces on Fourth Street when I met Charlie Shibell,” Clum wrote. Shibell had “just come in from Tucson…Within a moment or two Virgil and Morgan Earp swung around the corner from Fremont Street and walked swiftly past us on Fourth Street – each with a six shooter in his hand.” Concerned, Shibell then asked Clum “What does that mean?” “Looks like real trouble,” Clum replied. Clum is correct that Frank McLaury refused to allow Sheriff Behan to disarm him. But Clum went further than this established fact. 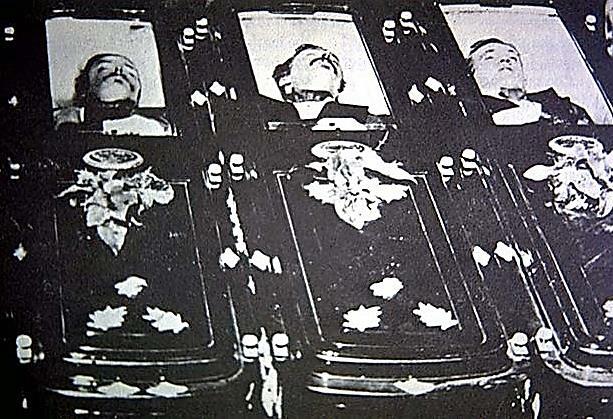 Clum claimed he knew the cowboys’ intent to murder the Earp party as they gathered near the Harwood House, because he claimed that Frank McClaury and Billy Clanton “…had come from their ‘ranches’ to the City of Tombstone for that purpose.” Clum was of the mind that Billy Clanton and Frank McLaury were traveling to Tombstone with prior knowledge from Ike Clanton of the trouble with the Earps that had already taken place, further asserting his belief that they had conceived of a plan before arriving in Tombstone to shoot the Earps. But this would mean that instead of Billy Clanton and Frank McLaury being surprised by the tension on Tombstone’s streets when they arrived, they already knew of the dangers and were planning to escalate the situation, rather than diffuse it. While discussing events that led up to the shooting, the Nugget account acknowledged the threats made against the Earps, but added, “Still, nothing occurred to indicate that any such threats would be carried into execution.” This is not to ignore witness testimony that threats were made against the Earps by the cowboys on the street, before they arrived next to Fly’s boarding house where the fight began, a group which included later arrivals Frank McLaury and Billy Clanton. 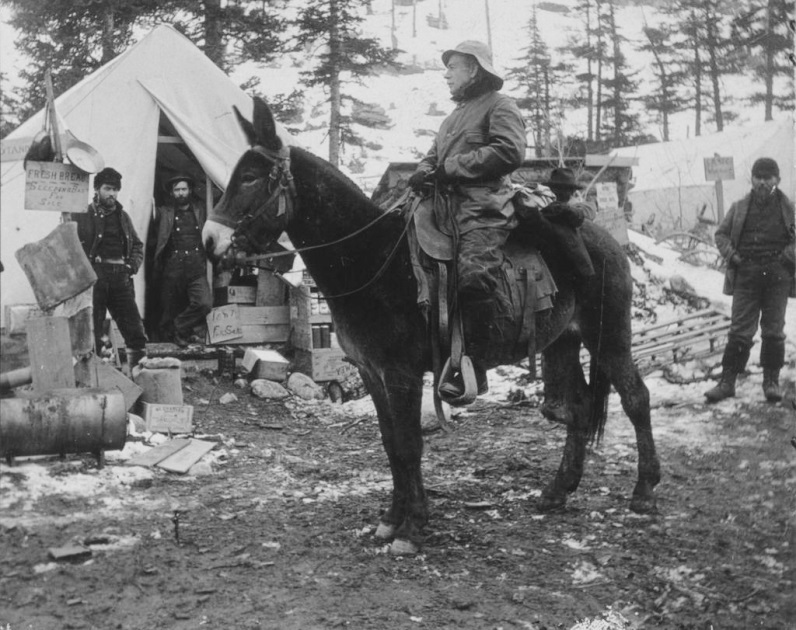 John Clum during his time at the Klondike Gold Rush. The fatalities from the Gunfight near the O.K. Corral. Frank and Tom McLaury, as well as Billy Clanton. In an even stronger criticism of Behan, Clum asserted that the County Sheriff may have looked upon this unfolding drama as an opportunity to see the Earps murdered. Events were moving quickly that day, and Clum described Behan in contradictory terms. Clum wrote, “Sheriff Behan’s testimony relative to his action in this affair admits of two interpretations – either he was unable to enforce his authority against the rustlers, or he acquiesced in the belligerent attitude of the rustlers with the hope that they might prove the superior marksmen in the impending battle.” Regardless of his ineffectiveness, Behan’s efforts to prevent the fight in the minutes before it occurred are well documented. 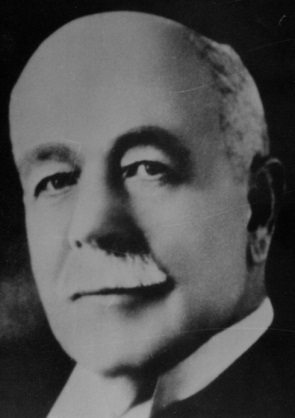 Sheriff John Behan, whose ineffectiveness in preventing the fight led John Clum to insinuate ulterior motives on his part. NOTED EARP RESEARCHER AND EXPERT JEFF MOREY ON Witness at the O.K. Corral: Tombstone’s Billy Allen Le Van. ROBIN ANDREWS REGARDING Witness at the O.K. Corral: Tombstone’s Billy Allen Le Van. Robin Andrews, whose remarkable family history and stellar research made this book possible, said the following of this book. “I am very pleased to announce that Billy Allen Le Van’s biographic story has been told in its entirety. “…I have been researching the lives of Billy Allen Le Van (aka Tombstone’s Billy Allen) and his future wife, Belle Crowley (my great-great grandmother), for a long time (since 1998). Posters close to me knew after several years, that there was enough research material, mined out of the archives of Arizona on Billy Allen Le Van, to create a book. I started looking for someone willing to write that story. “I was looking for a very good story teller. I have the attention span of a gnat, so I needed someone’s writing that could keep my attention and interest so others like me would enjoy the book as well. That was important to me. Then I felt this person needed to be an excellent historian of southern Arizona and one who could author a non-fiction old west biography and still give dimension to the characters in Billy’s story. I was asking a lot, I know. I knew much about the lives of Billy and the people in his family, even the gunfight, but not enough about other citizens, historic events, politics, organizations, businesses , and things like that, to do this story justice. I knew that my friend, John D. Rose of Sierra Vista, Arizona, met these requirements and more. “After John Rose’s book, ‘Charleston & Millville, A.T., Hell on the San Pedro’ came out, I knew that John would qualify as an excellent choice to write Billy Allen Le Van’s biography, but would he do it? I knew he had other very important projects he was working on, but I hoped that someday in the near future that he would take on this daunting project of mine. I asked John if he would write Billy Allen Le Van’s book and John said yes. I think you too will be glad he said yes when you read this book. John has honored us with a great Tombstone story and includes many images from his own fabulous ephemeral type collections related to Tombstone. “He wove the stories of Tombstone citizens throughout the Le Van’s life story in Arizona, making it a balanced and extremely interesting account. He was meticulous in his efforts to honor the rules of non-fiction story telling, but brought those characters to life. Award winning researcher and author Robin Andrews. Photo courtesy of Robin Andrews. The above information is in part excerpted from Witness at the O.K. 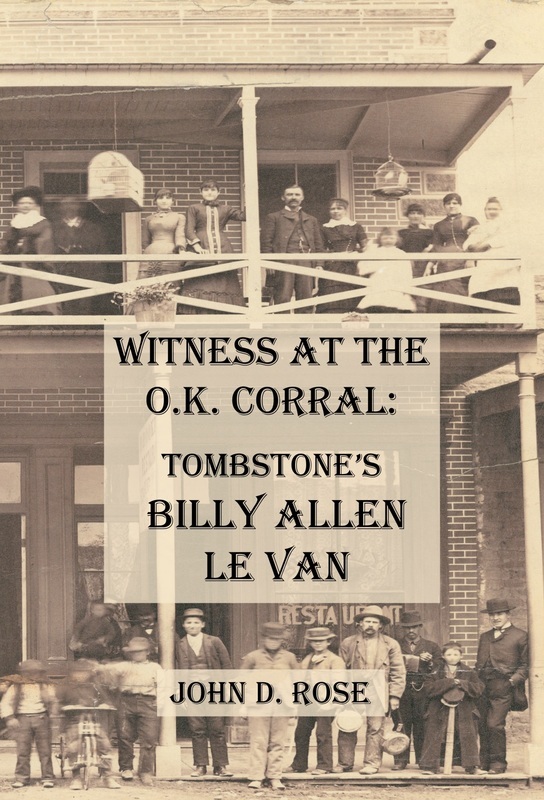 Corral: Tombstone’s Billy Allen Le Van, by John D. Rose. For more on this legendary story and other research breakthroughs, this book is available at https://www.createspace.com/5258114 as well as Amazon.com. See the next page to view the cover of this landmark book on Billy Allen Le Van, the Gunfight near the O.K. Corral, Tombstone A.T., Belle Le Van and her family history, and so much more.